Ireland’s fastest-growing network, Real Estate Alliance, has announced the addition of four new offices to its national roster. 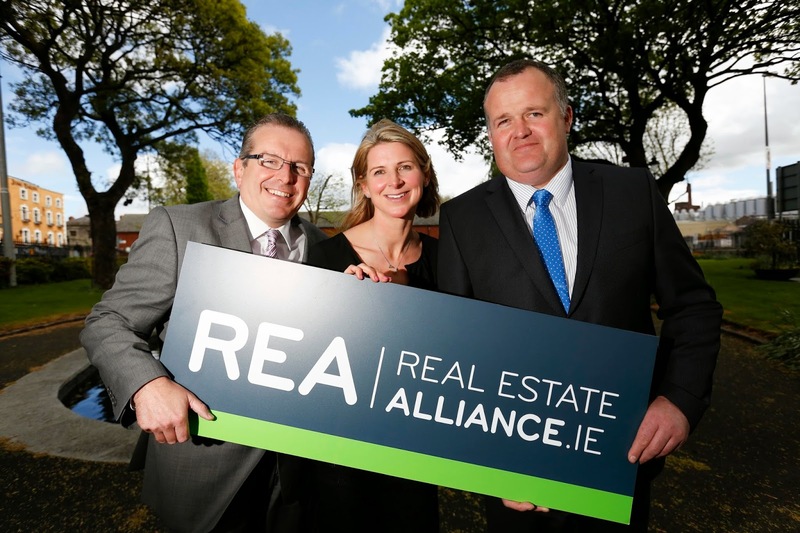 Real Estate Alliance (REA) is Ireland’s leading property group of Chartered Surveyors with over 50 branches nationwide, comprising many of the country’s longest-established auctioneers and estate agents. The innovative group this week unveiled new offices in Clonmel, Westport, Naas and Carrickmascross, adding to its growing national footprint. “We are delighted to have these new members on board and they represent the type of firm which Real Estate Alliance is proud to be associated with – experienced, professional and qualified,” said REA CEO Philip Farrell. “The combination of business being distributed to REA agents from central office, together with the requirement that all agents must be accredited Chartered Surveyors is proving a major attraction to new members. “Members enjoy the fact that Real Estate Alliance is different from other property groups and they can tap-in to the wealth of knowledge within the group which is particularly useful in valuation work. “The new agents who have joined our network are REA Stokes & Quirke in Clonmel, REA Olivia Needham in Westport and in Naas REA Brophy Farrell have opened a new office in addition to their Newbridge outlet. REA Gunne Property in Carrickmacross have opened up a new office in addition to their office in Dundalk. John Stokes of REA Stokes & Quirke in Clonmel has joined the Alliance due to the Group’s increase presence and expert take on the property market. “We feel that the progressive approach which REA are currently showing in the market place is a vindication of their belief in the positive future which is ahead of us, both in terms of our economy and the property sector,” he said.